Whether a toy for a small child or a toy for an adult, Dubois Battery carries a wide range of batteries that will be sure to keep your favorite toy continuously running for your entertainment. Today’s gadgets, gizmos and toys require more starting and reserve power than ever before and you need to match the demand with a high-performance battery. 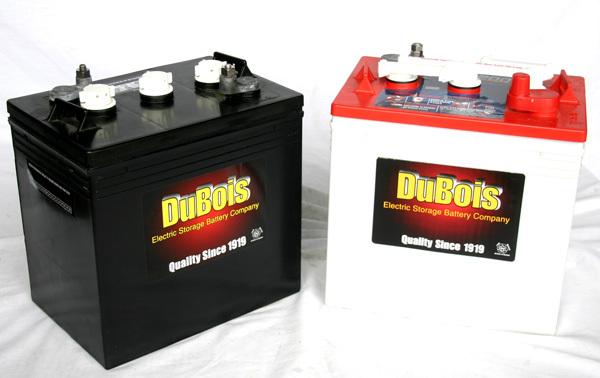 Whether you need a battery for an ATV, motorbike, go kart, golf cart, personal watercraft, jet ski, snowmobile or another recreational toy, Dubois Battery will help you find the battery match you are looking for. Depend on Dubois Battery for marine and RV batteries for all your boating and outdoor needs. Deep cycle batteries are built for the special needs of the marine environment and hold a longer reserve for boats and other water recreational motors. 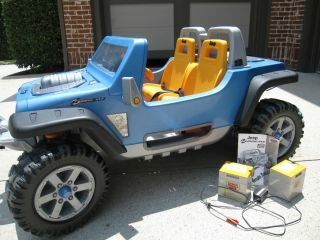 Looking for a small battery for a smaller toy? Dubois Battery and its significant inventory of specialized batteries can help you find the right battery replacement for your MP3, iPod player, laptop, Power Wheel, or other R/C toy. Our convenient hours and drive-thru facility allows for quick in-and-out pick-up or service on small batteries while you wait.